Subramanian Rajendran joined ITER on 6 May as Remote Handling Technical Engineer in the Tokamak Department. 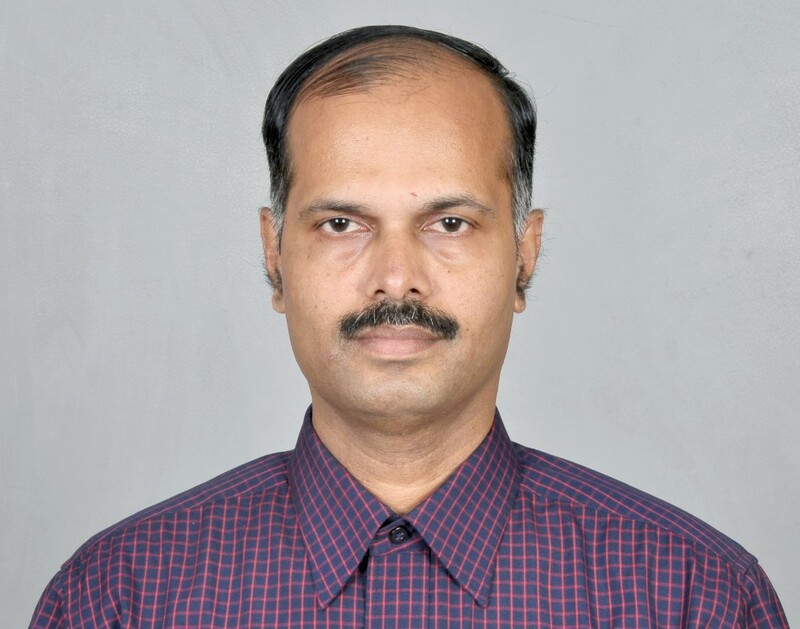 Before ITER, he worked at the Bhabha Atomic Research Centre, Mumbai, India for 23 years on the design and development of remote handling equipment for in-service inspection and repair of fission reactor critical components. He also developed Incell and glove-box automation systems for nuclear fuel fabrication and isotope production. Rajendran lives in Manosque. His wife and two sons will be joining him in August. When he is off work, he likes to travel and explore historical and natural places. He also enjoys trekking, tennis, chess and reading books on yoga and spirituality.